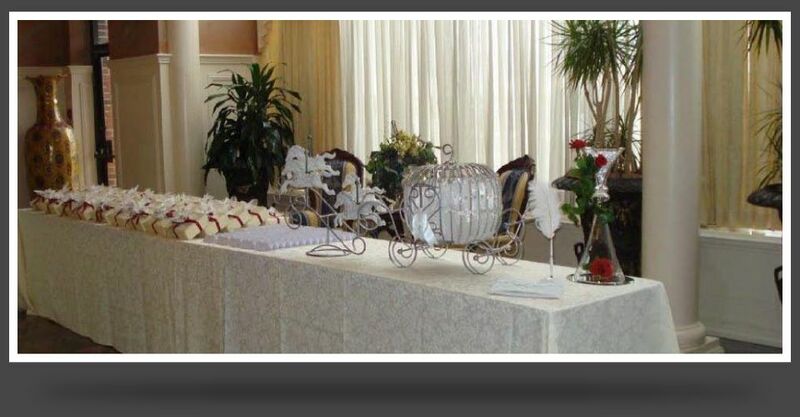 Europa Convention Centre presents the idyllic backdrop for the most significant day of your life. 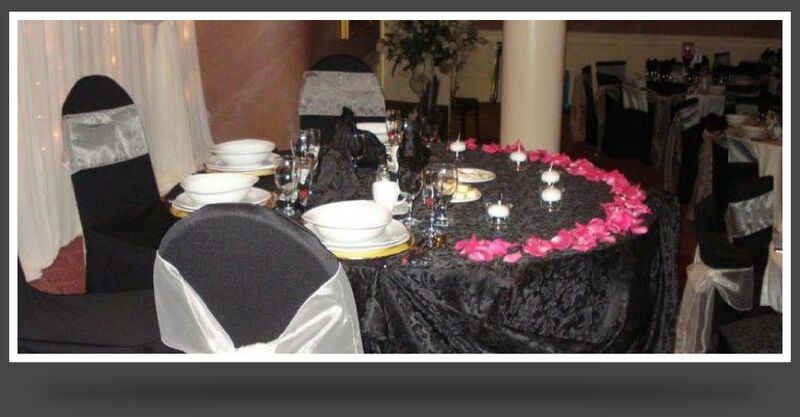 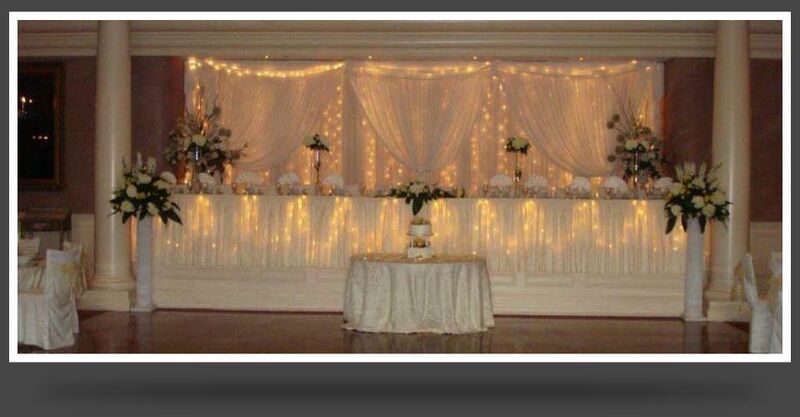 Featured here is the one entirely private banquet hall that will be held for you and your guests on your wedding date. 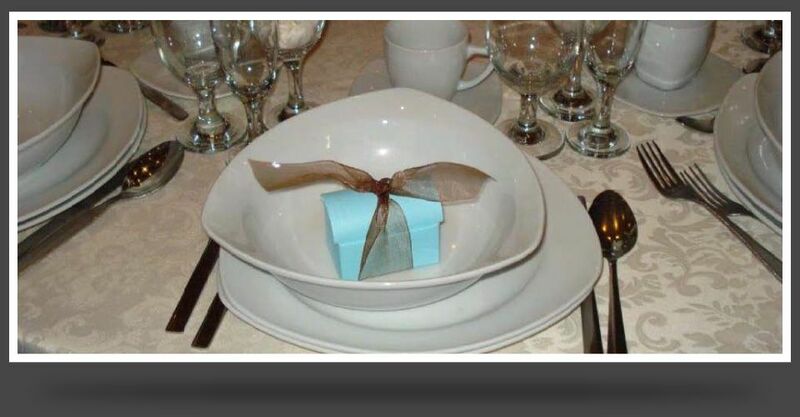 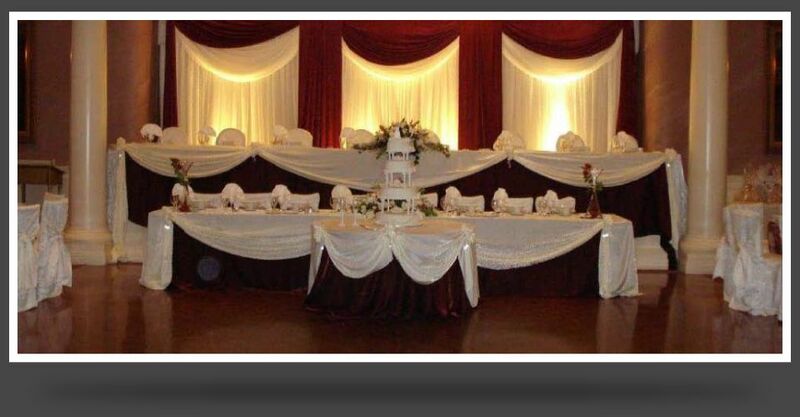 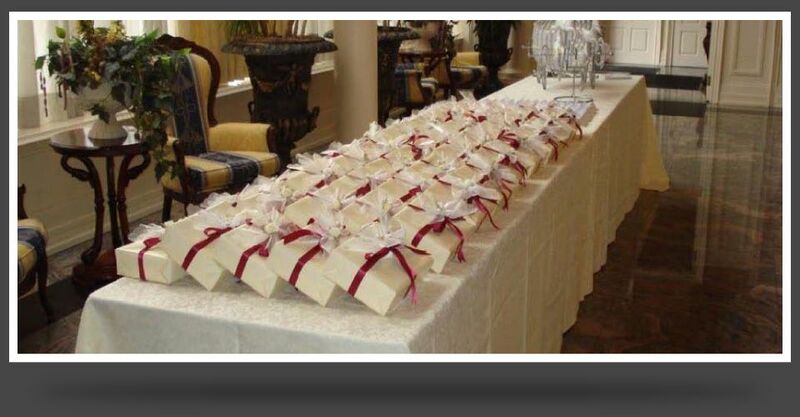 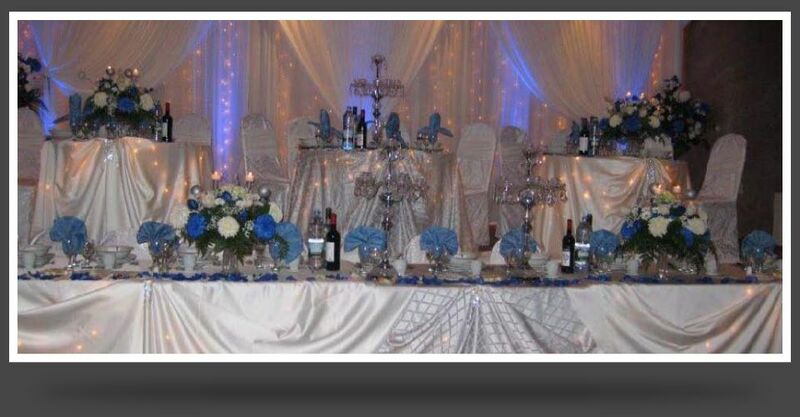 Our Mississauga venue can hold an exceptional amount of 350 individuals. 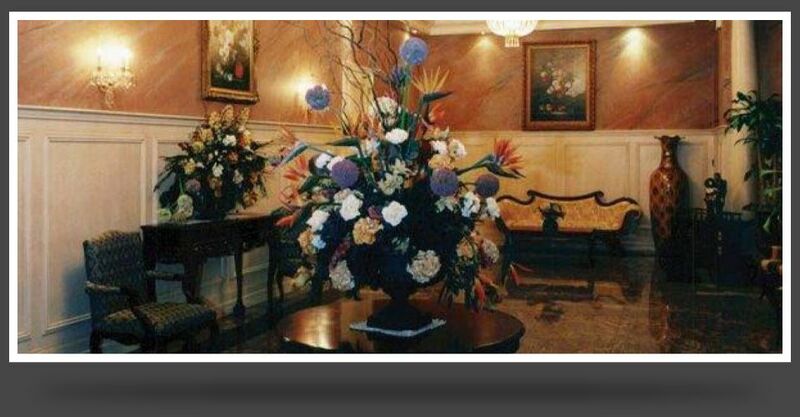 Other highlights include access to a personal bridal suite accompanied with a powder room, sophisticated lobby accented with marble flooring, stainless steel lavatories for men and women, and majestic chandeliers cascading throughout. 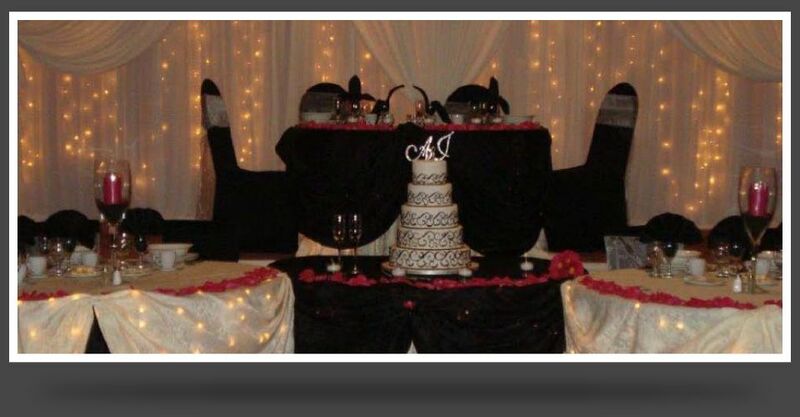 All-inclusive wedding packages here start at $55.00 per person (Sunday – Friday, excluding long weekends) and $67.50 per person (on Saturdays).